PLANET Technology Corporation designs and manufactures IP solutions over a wide range of networking technologies. What we love about Planet Products is the high performance and LOW COST. Right Time, Right Product, Right Price. By putting the 3R strategy into practice, Planet delivers the right products at the right time to the market with the right price. The 3R strategy is the key to success for PLANET, reflecting PLANET’s corporate culture which is to be growth-oriented and forward-looking. PLANET is a Taiwanese company with ISO 9001 certification and their product lines are respected worldwide by professional IT, business media and organizations, PLANET’s product portfolio feature reliability and excellent performance. Through its distribution channels worldwide PLANET enjoys increasing global brand awareness and positioning. 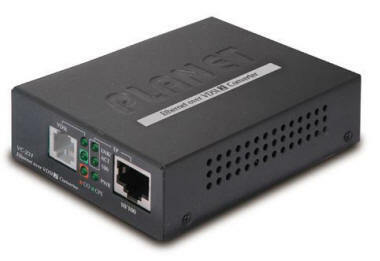 With a wide variety of xDSL solutions available, Planet products ensure that network administrators have the right tool to enhance and fine-tune their existing networks. The VDSL2 modems from Planet Technology ensure that communication is effective. These VDSL2 modems are quality devices designed to ensure that networks operate with efficiency.